Global Warming: Does it Help to Know Both Sides? Dire consequences have been predicted to arise from the warming of the Earth in coming decades of the 21st Century. Enormous rises in sea level represent one of the more dramatic forecasts. A recent article provided sea-level forecasts based on experts’ judgments of what will happen. These judgments are in turn based on experts’ predictions of global warming. The article made no reference to scientific forecasts. As shown in Green and Armstrong (2007) experts’ forecasts have no validity in situations characterized by high complexity, high uncertainty, and poor feedback. Numerous other scientists also criticized this approach. A much more serious, if not devastating, attack on greenhouse claims concerning likely future temperature increases was the recent release of a paper entitled Global Warming: Forecasts by Scientists versus Scientific Forecasts. Click for Armstrong’s PowerPoint presentation, titled “Global Warming: Forecasts by Scientists Versus Scientific Forecasts” from September 13th, 2007. 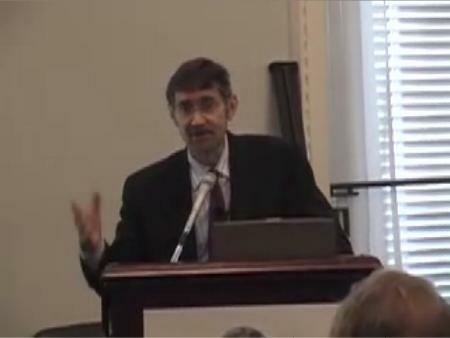 A Congressional Briefing about forecasts of global warming given by Scott Armstrong on Thursday, Sept 13 is now available on YouTube (Part 2 and Part 3). 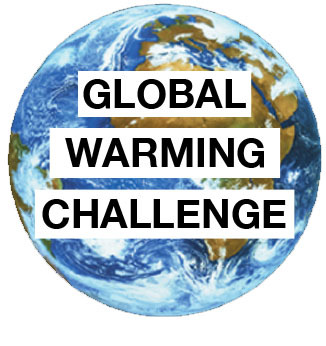 The briefing was based on the Green & Armstrong paper, “Global Warming: Scientific Forecasts or Forecasts by Scientists?” The global warming paper is the first of what they hope will be many forecasting audits of global warming studies to be presented on the new Special Interest Group page at http://publicpolicyforecasting.com. Although climate scientists have extensive climate knowledge and are aided by computer models, their long-term forecasts are essentially their judgments of what will happen in the decades to come. Unstructured judgments are used to determine the structure and much of the content of climate models. Unstructured judgments are also used to accept or reject model outputs. Green and Armstrong (2007) found that climate modelers do not use evidence-based principles to forecast. In fact, they violate many principles of forecasting. One solution to this problem is to combine what is known about forecasting methods with what climate scientists know. Knowledge about forecasting is provided at http://forecastingprinciples.com. In addition, the site lists many experts in forecasting methods who are available as consultants.